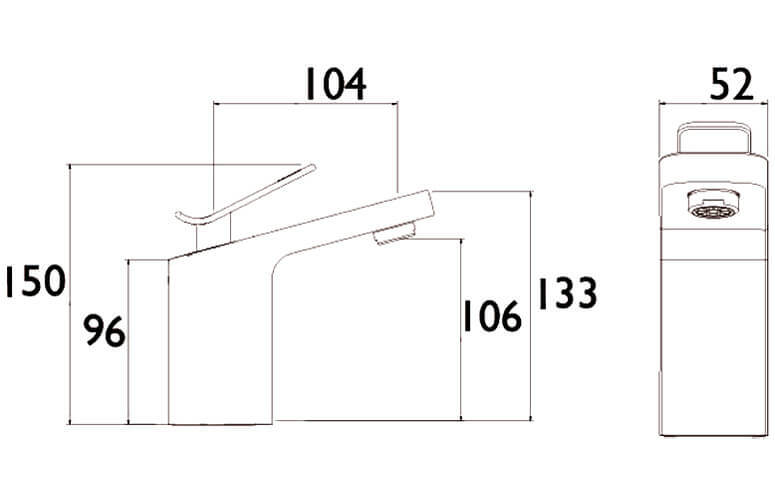 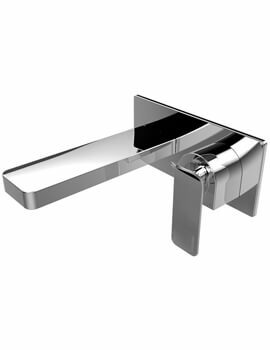 The clean lines that help to realize the cylindrical body of the Bristan Alp Bath Filler Tap and stylish handle with spout are ideally suited to any sleek, modern bathroom elements featuring the same geometry and finish. 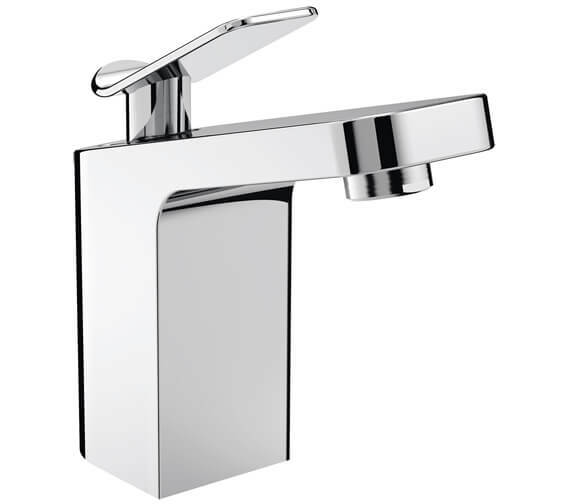 It comes with a smooth lever-action as the integrated ceramic disc cartridge makes it easy to use and adjust the temperature to control the flow of water. 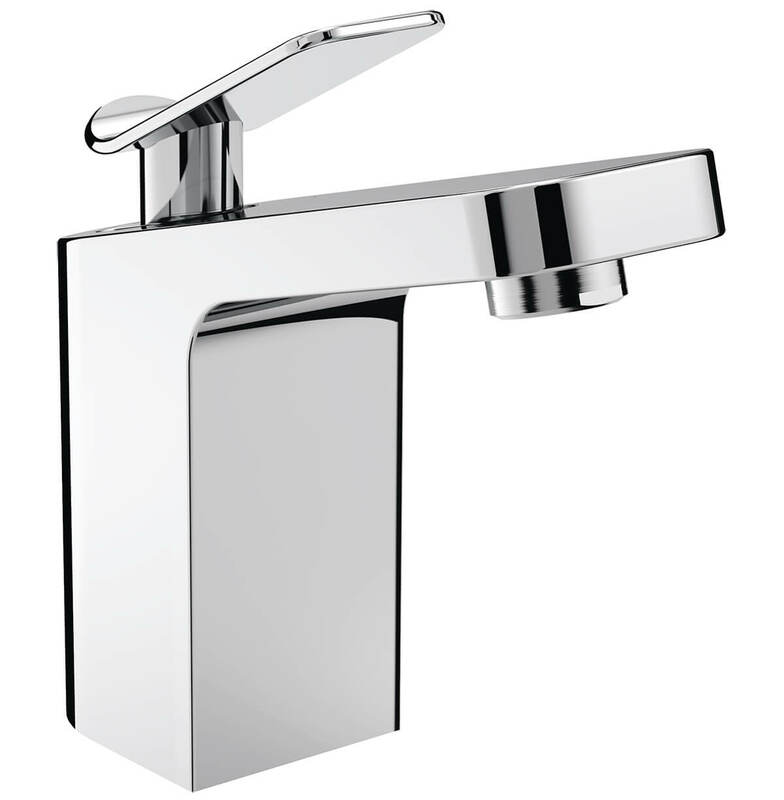 Crafted from solid brass, this filler is tough and capable of withstanding the rigours of daily use. 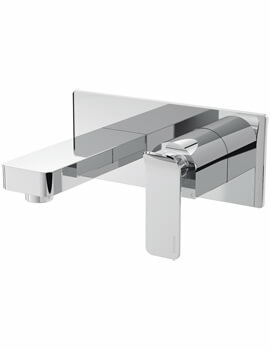 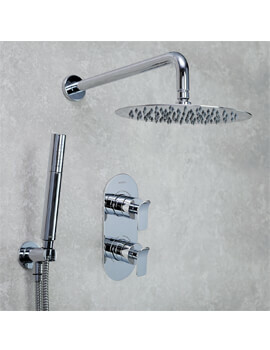 It features a sparkling chrome finish that complements any bathroom exuding fashionable, contemporary design. 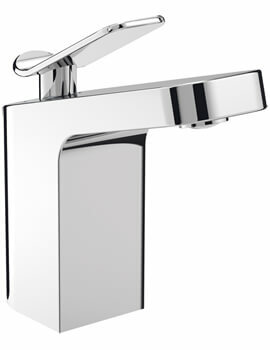 It is a balanced product that is suited to all plumbing and water pressure systems.